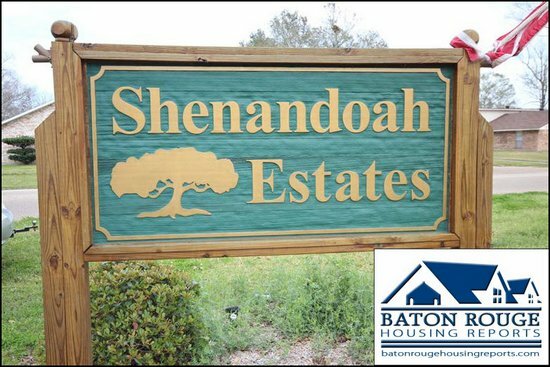 Shenandoah Estates is perhaps THE largest subdivision located in Baton Rouge with 2600-2800 homes. 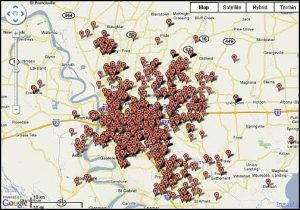 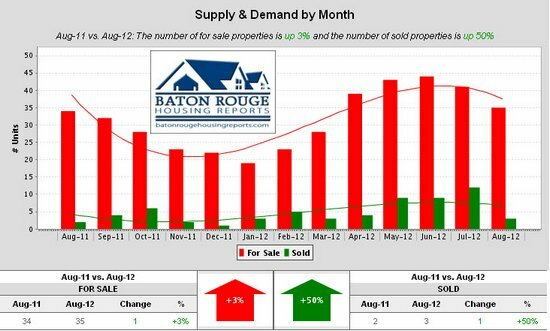 The trends in Shenandoah Estates would certainly be important trends for the Baton Rouge Housing Market in general. 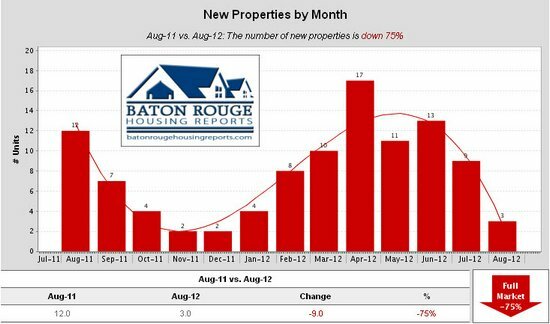 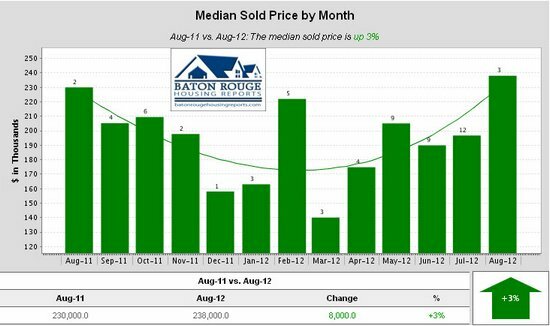 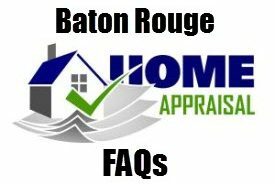 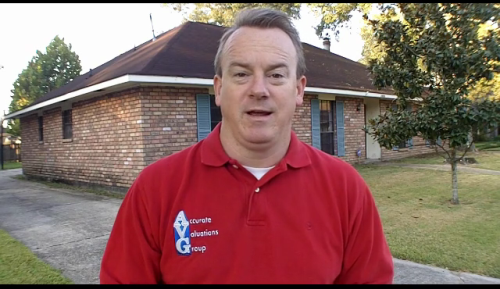 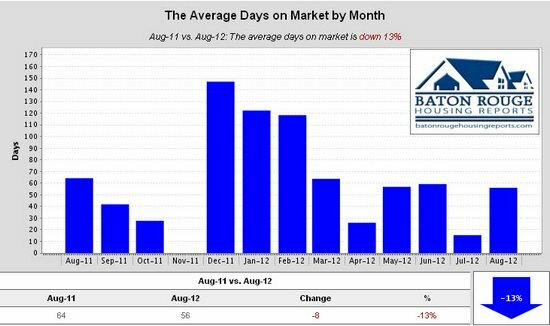 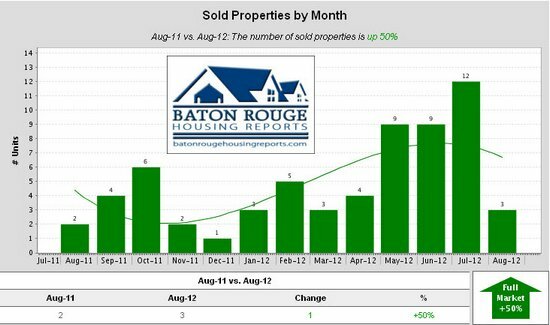 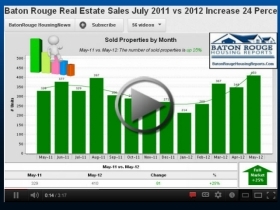 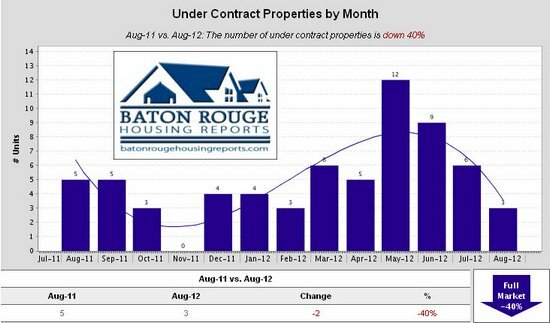 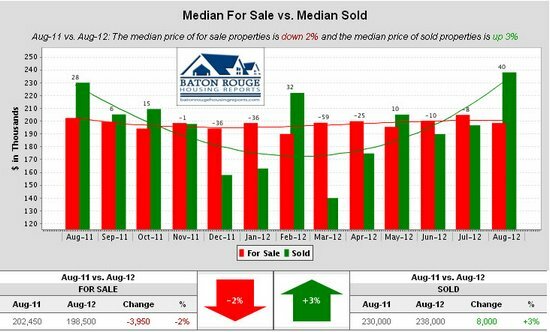 GBRAR MLS NOTE: Based on info from the Greater Baton Rouge Association of REALTORS®\MLS for the period of 08/01/2011 to 09/15/2012. 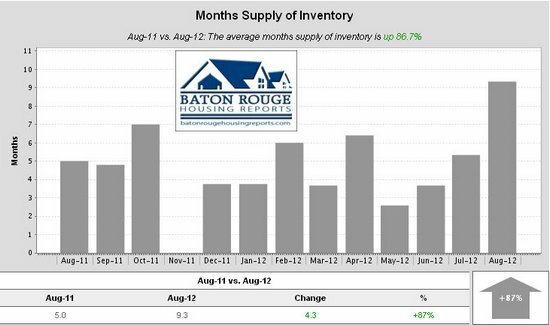 This information was extracted on 09/16/2012.